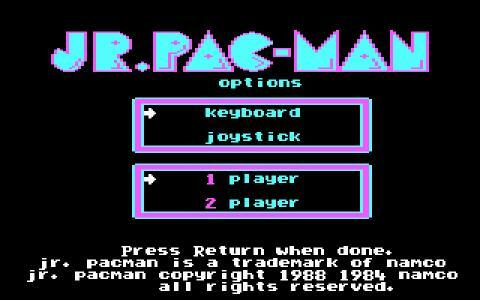 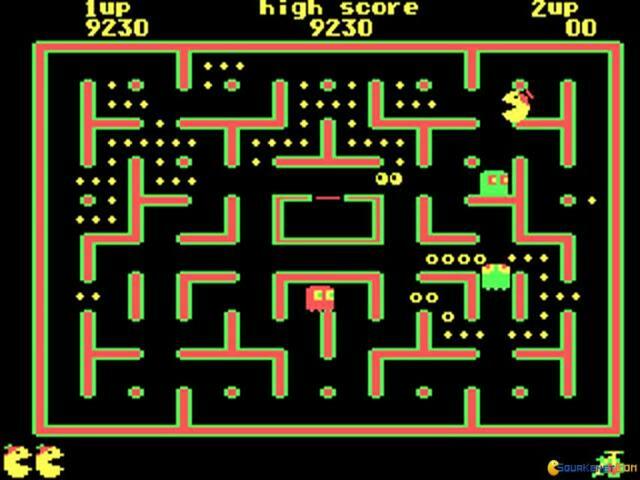 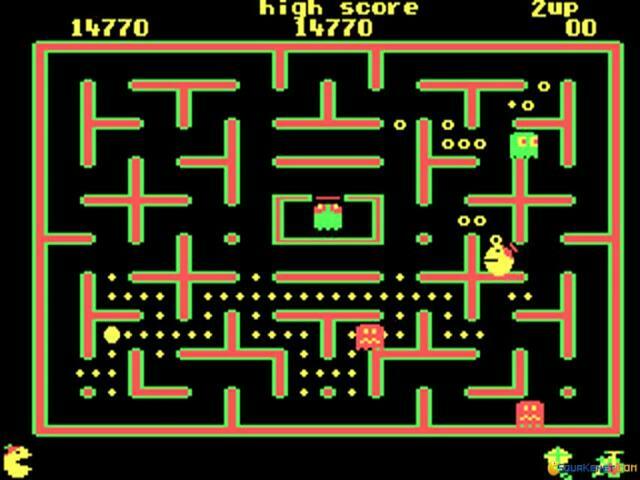 Pacman is THE most popular arcade game in the history of gaming, right side by side with Super Mario. 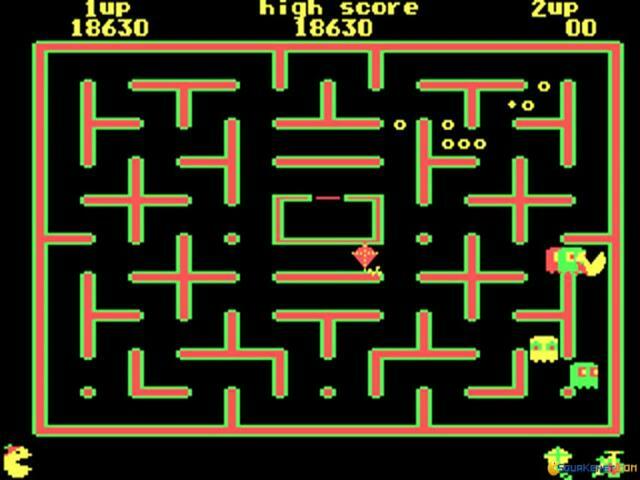 It has won the hearts of million and even 30 years later, the game is follow by a cult of fans. 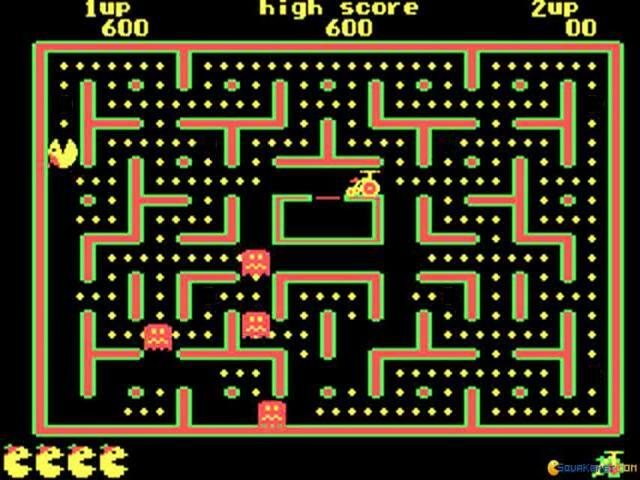 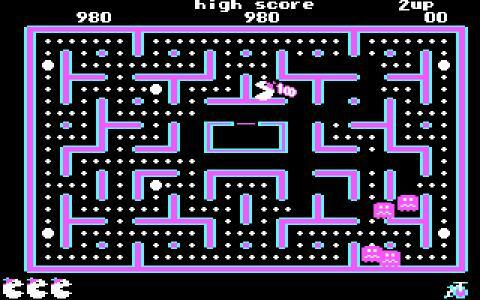 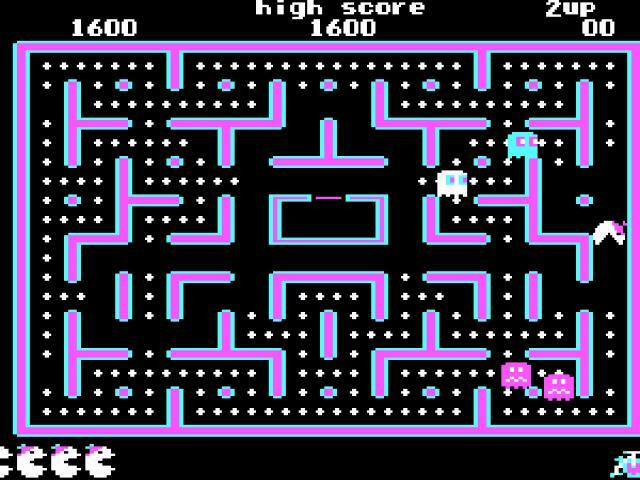 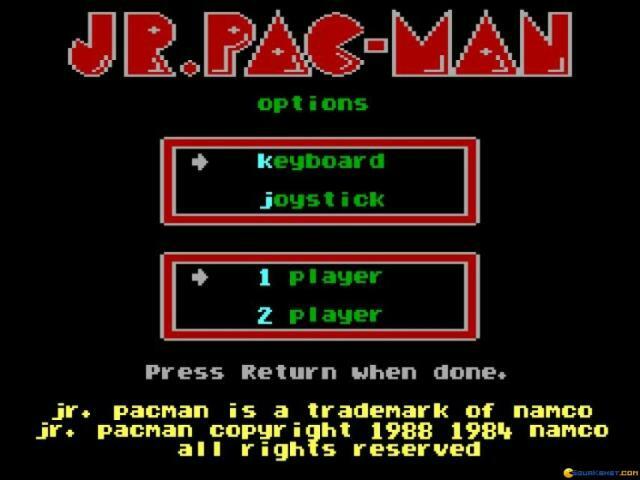 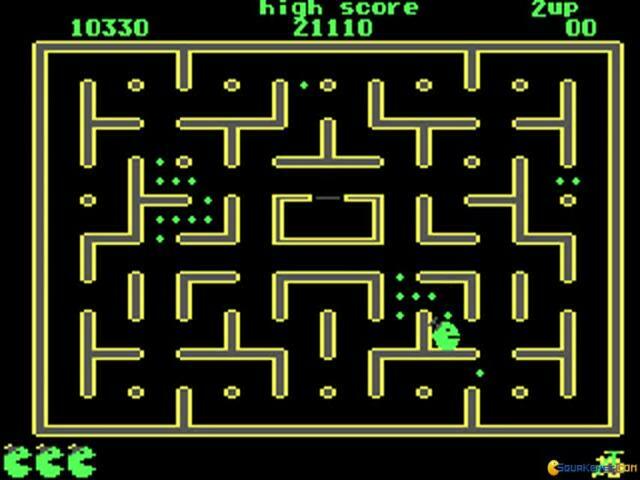 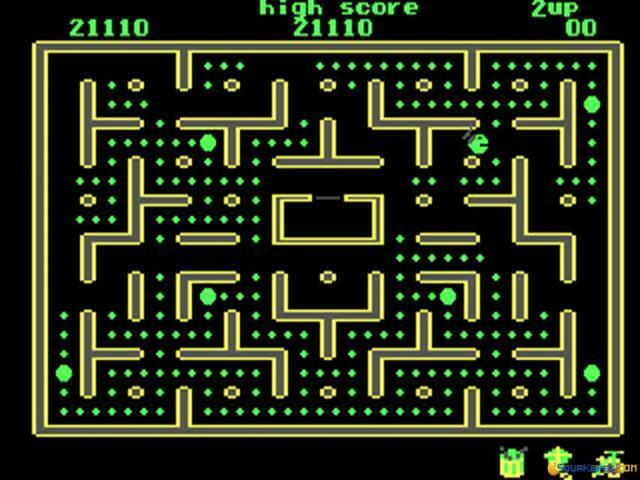 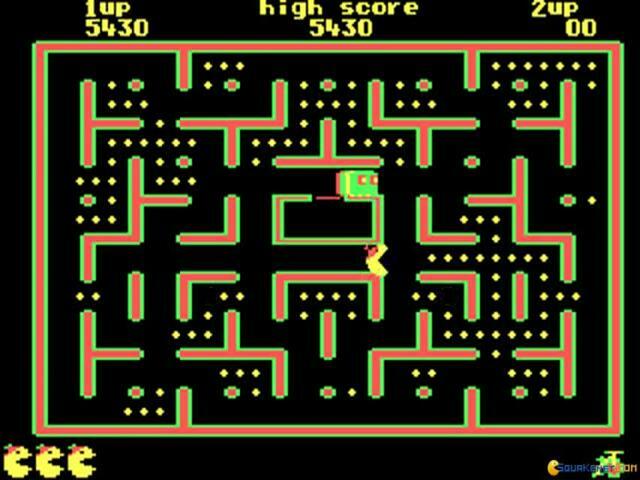 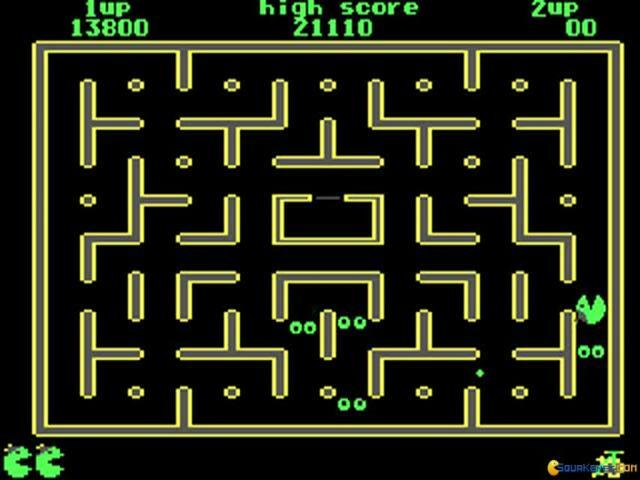 Jr. Pacman is the third in the original Pacman series and is centered around Pac Junior, the baby Pac and his quest of running through the maze on his very own. 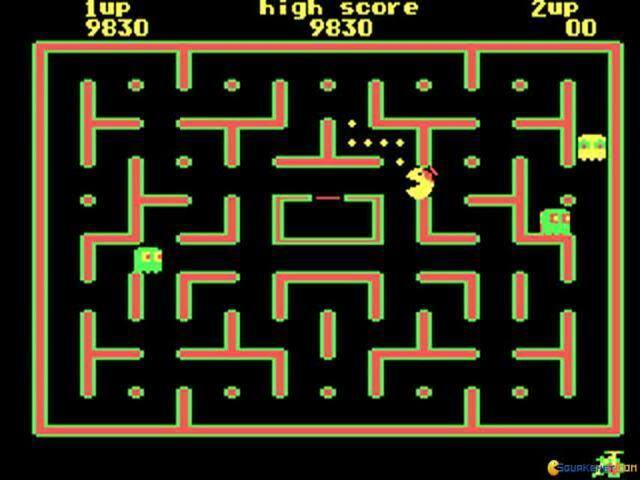 The gameplay is widely known to the whole world but for those very few, here it is - you go around the maze of the level, eating little coins and try not to get eaten by ghosts that are constantly following you around. 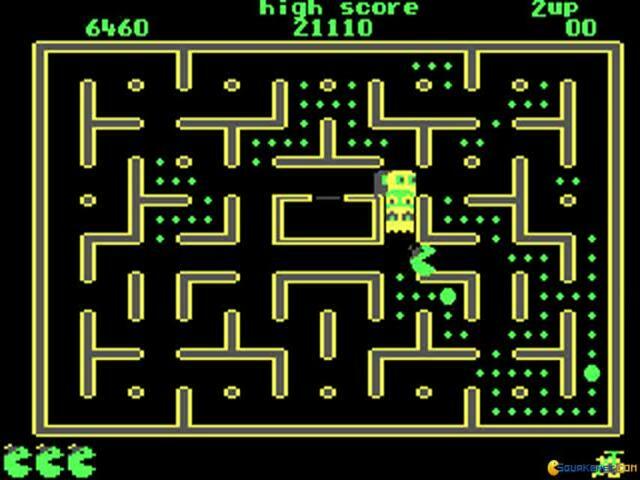 If you get to the big coins that are scattered across the maze, the hunter becomes the prey - for a small while, you are the one that gets to eat them. 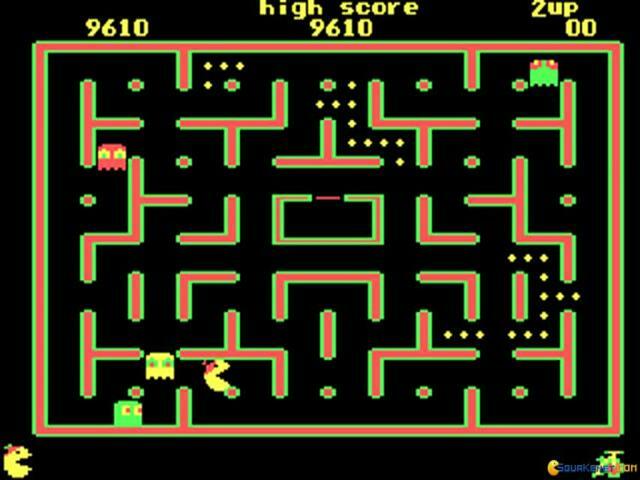 The objective is to finish the level in one piece and get the highest score. 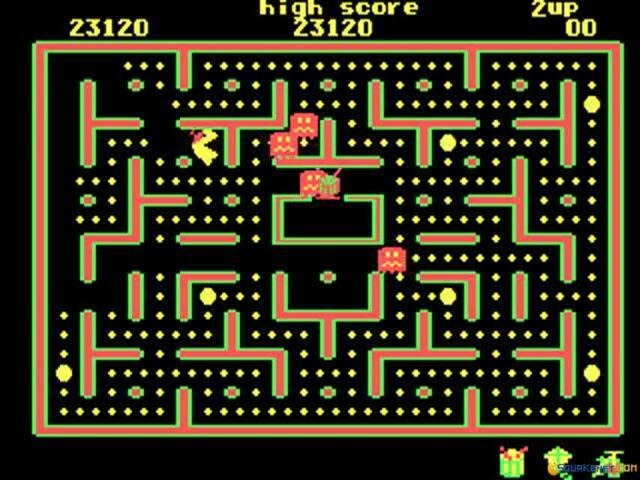 This third sequel of the game is a bit more difficult than the original, with stronger and faster monsters which are a lot harder to avoid. 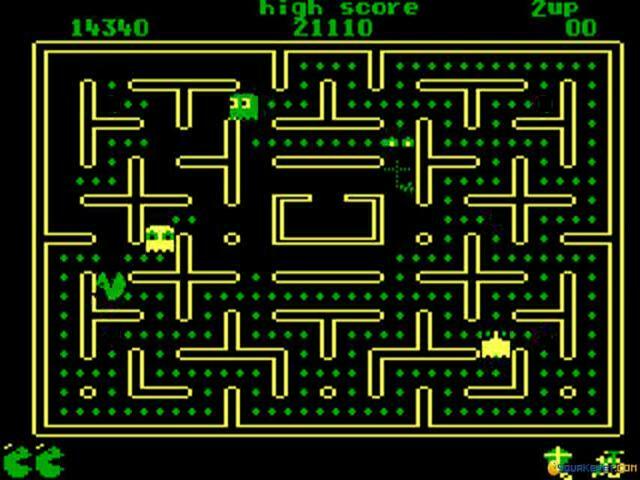 If you don't have very quick reflexes, you're up for a hard time. 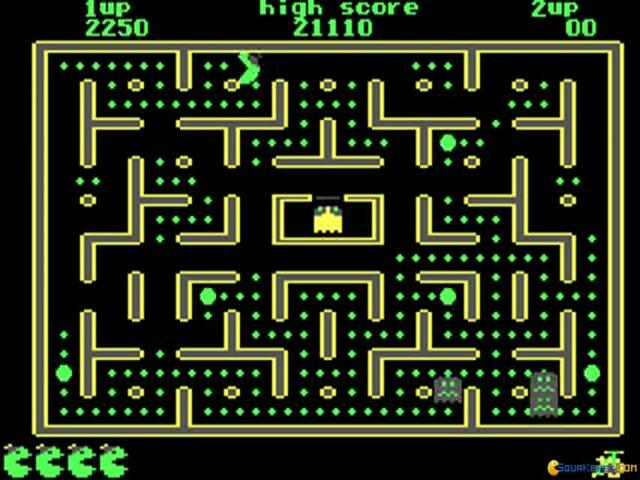 There is a little story line involved in the game, to keep you occupied while you run around the mazes. 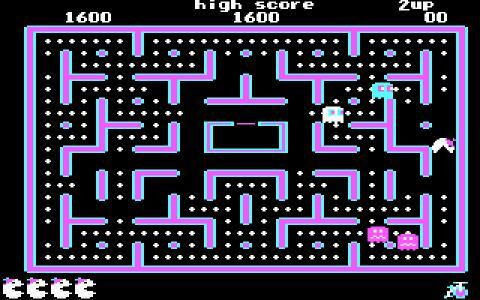 The game is perfect for all Pacman lovers but, beware! 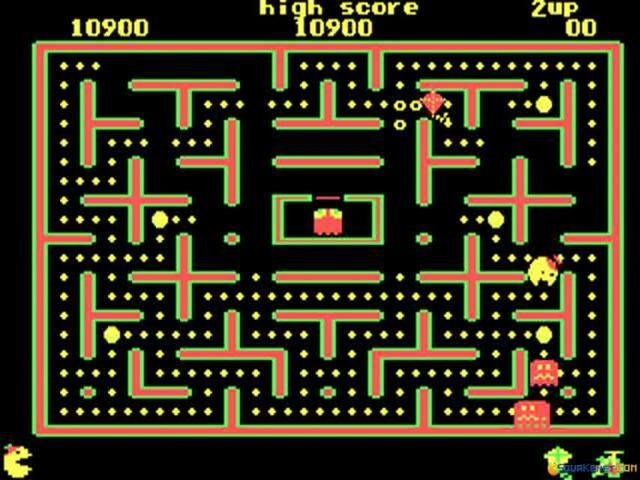 Even the best of them might have a hard time actually finishing the game.